High net worth clients come to us for advice on the most tax efficient ways to dispose of or hold their homes and assets (including their business) whether in the UK or abroad. We consider your overall tax circumstances and advise on the best ways to limit liability for Inheritance Tax, Capital Gains Tax and Income Tax. 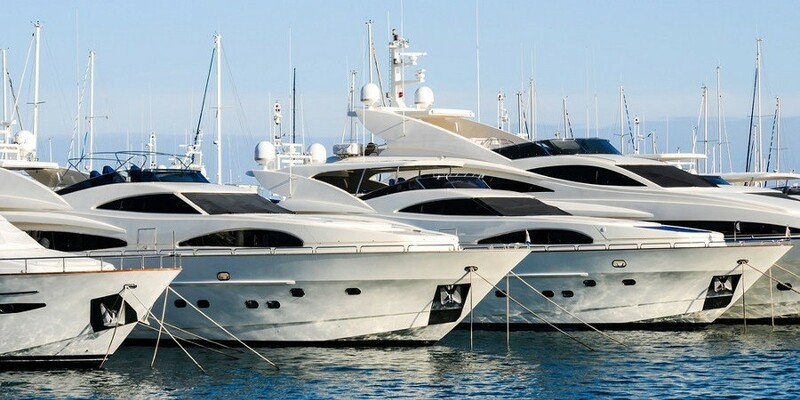 We also have expertise in advising on the best way to exploit existing and new offshore connections to shelter assets from UK tax where possible. 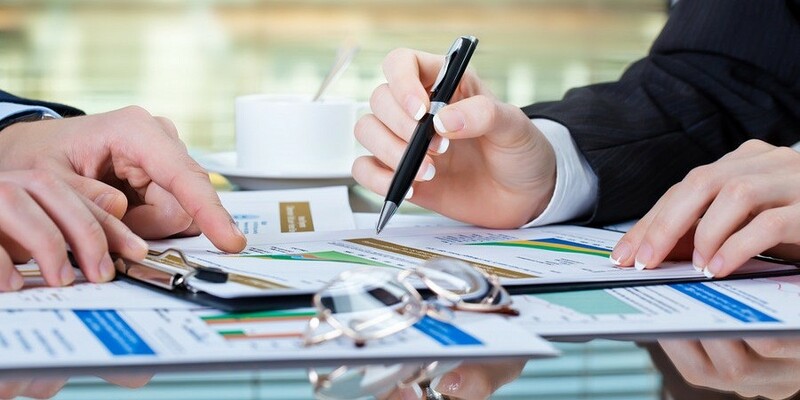 Our goal is to provide clear and concise tax advice that you can understand. We often work closely with clients’ existing tax accountants but can recommend advisers that we frequently work closely with when necessary. Inheritance Tax is a major problem for most reasonably well off people. Assets over £325,000 on your death will be charged to Inheritance Tax at 40 %. This often means that heirs are forced to sell assets including the family home in order to pay the tax bill. It is, however, possible to minimise Inheritance Tax liability, provided planning is undertaken early on. We adopt a practical approach to provide you with straightforward workable advice to eliminate or minimise your liability. We take into account your overall position when assessing your options. Where you have your own accountants or financial advisers we will advise on tax aspects in conjunction with them if required. We use our extensive database to access up-to-date information and have arrangements with leading tax counsel to obtain (when necessary) second opinions on our suggested routes at competitive fixed fees. We advise on lifetime Inheritance Tax planning, including the use of trusts, as well as post-death Deeds of Variation to minimise Inheritance Tax after death if the appropriate planning has not been undertaken during lifetime. We have used innovative structures to limit the inheritance tax liability for non-UK domiciled individuals. Please read some of our articles on this subject. Where possible we advise on ways of mitigating your Capital Gains Tax on UK assets. This is often in conjunction with offshore planning and/or the use of trusts. With the boom in buy-to-let properties and the growth of house prices in London, this is an increasing problem facing people when disposing of properties. We are also able to advise on your tax liability arising as the result of the new Capital Gains Tax on non-residents selling UK property. Income Tax is often overlooked as an area for tax planning. We look at the specifics of Income Tax in your particular case and the use of alternative beneficiaries, companies and trusts to reduce Income Tax liability overall. We consider whether your exposure can be reduced by pension scheme contributions and income tax relief schemes such as EIS, SEIS and VCT. We also look at the use of offshore structures to reduce the rate of tax paid on income and in particular the possibility of obtaining rental income gross rather than net in order to improve cash flow for you. In setting up offshore structures, we seek to exploit any existing offshore connections our clients already have, in addition to setting up new connections when appropriate. We are experts in advising on domicile and residence status and the effect of these on all UK taxes. Many of our clients have had their non-domiciled status confirmed by HMRC through us, and we point out opportunities that their accountants and other lawyers often miss. Although there are certain structures that are tried and tested, we always discuss every possibility with our clients before suggesting a course of action to them. We can recommend corporate trustees where family and friends abroad are not available to act as trustees. As a result of the new legislation on high value residential properties owned in companies, existing offshore structures should be reviewed. We are able to advise on alternative options for you in respect of your high value UK property purchases. Please see our article on this subject. SDLT can also be an expensive problem on the purchase of UK property and is proving far more pervasive than the old Stamp Duty regime. We can advise on your likely SDLT liability and ways to potentially mitigate this.